On December 7, 1941, 2,403 Americans died when hundreds of Japanese fighter planes attacked the United States naval base at Pearl Harbor in Oahu, Hawaii. After convincing his mother to sign his enlistment papers, Frank Curre joined the Navy at 17 years old. 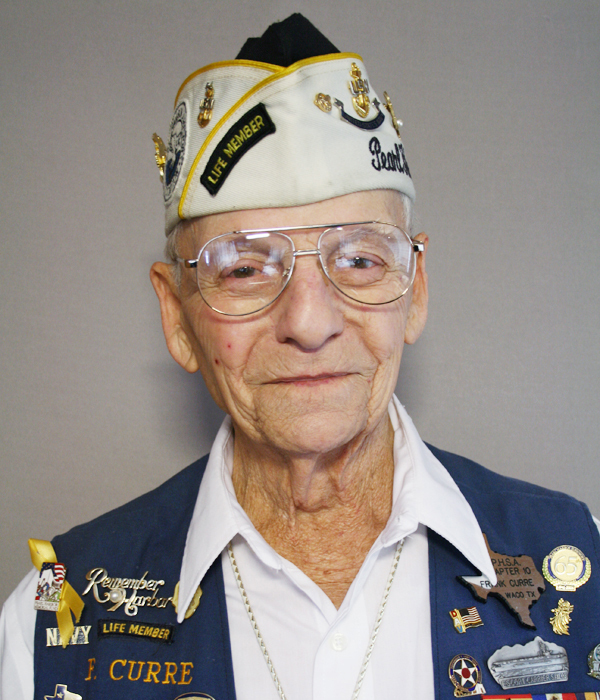 In August 1941, he went aboard the battleship USS Tennessee and was in the mess cooking on the day of the attack. At StoryCorps, he shared his harrowing recollections. 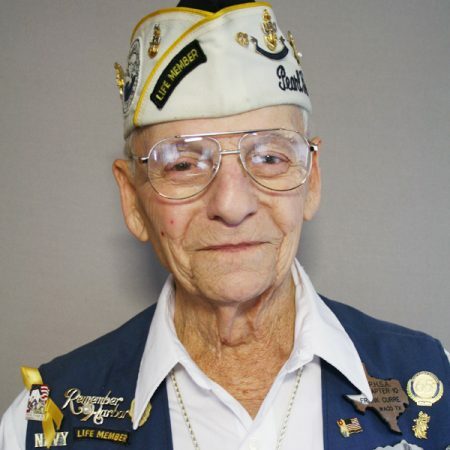 Frank died on December 7, 2011, the 70th anniversary of the attack on Pearl Harbor. He was 88 years old. Produced by StoryCorps. Originally aired November 11, 2011, on NPR’s Morning Edition.